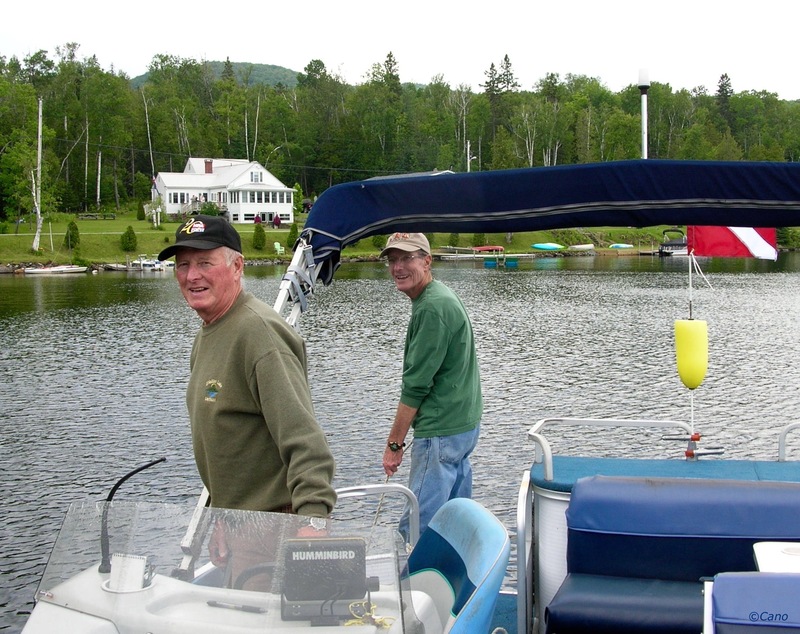 In 2015, Shadow Lake was the only waterbody in the State of Vermont with a greeter staff washing boats. During the season of 2015, our Boat Wash Station, operated 7 days a week, from 6 am until 6 pm, June 8th through September 7th. Our paid staff of Greeters interacted with a total of 422 watercraft. 2 of the boats inspected were found to be carrying plant matter, which is illegal, but No aquatic invasive species were intercepted. Of the 422 total of watercraft, 266 of those boats willingly washed upon entering the lake; and 156 declined washing for various reasons. 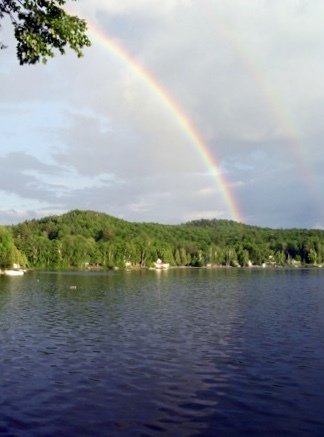 Boaters reported having previously come from a total of 57 unique water bodies, 7 States and Quebec. Our goal for 2016 is to extend our boat wash operation to cover more of September. 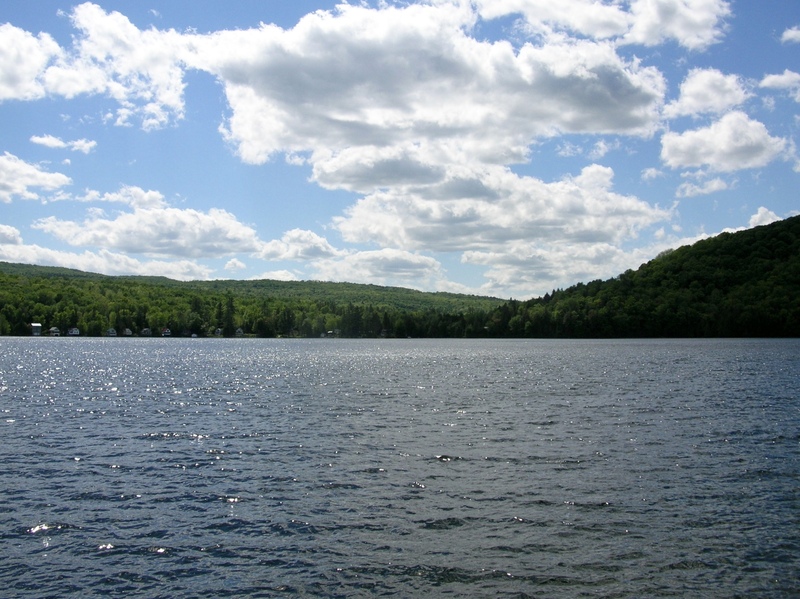 Because there is Milfoil in Shadow Lake, SLA Directors have asked boaters leaving the lake to please wash their watercraft upon departure to be sure of not transporting Milfoil from this lake to any other water bodies. In 2015, SLA took a proactive approach by designing this new sign, posted at the State Fishing Access ramp area, to alert boaters using the lake to take precautionary measures when our boat wash station is not in operation. Hopefully this sign will bring awareness to help stop the spread of Milfoil. In June, Ann Bove, from the Vermont Department of Environmental Conservation, accompanied by an SLA Director and our hired SCUBA diver surveyed the Danforth Cove area as a follow up inspection following the September 2014 benthic barrier mat removal to search for any regrowth of Eurasian watermilfoil. They were all pleased to find No Milfoil growing where the mats were located in the Danforth Cove. Science has shown if you are able to reduce the number of fragments being produced by reducing the biomass than you can reduce and even stop the spread of Milfoil. See our page dedicated to our Chronological Milfoil Control Program 2011-2014. 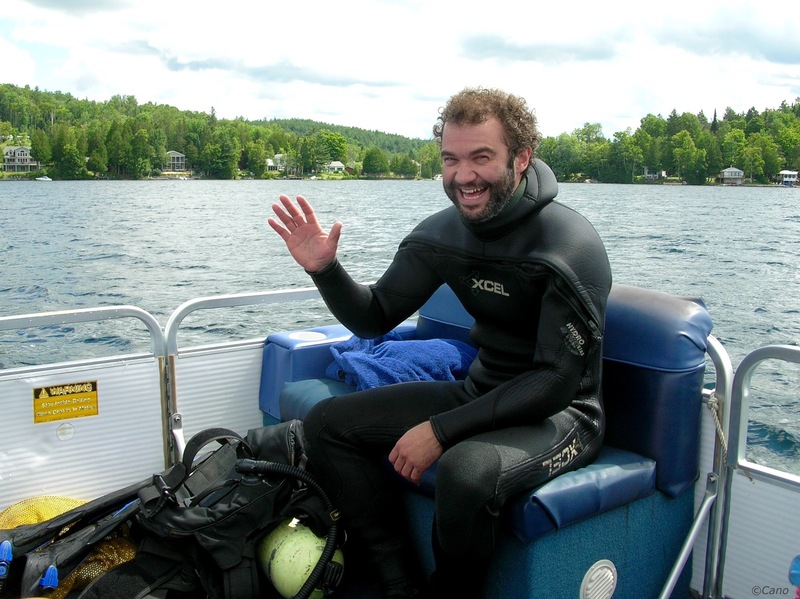 Through out the 2015 season, our Milfoil Committee continued searching for Milfoil and other AIS around the lake by again performing two back to back diver assisted lake wide surveys, while keeping a close eye on the cove area. Moving forward, while it is risky to predict what nature will do, we are extremely hopeful of not finding any Milfoil from this infestation in 2016. 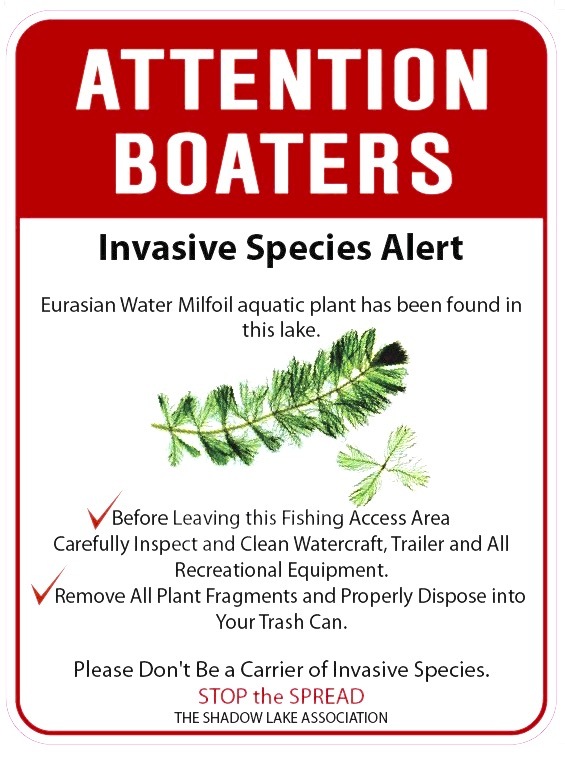 However, a new Milfoil infestation can be introduced at any time so we ask our lake community to please keep monitoring your shorelines and ask visitors to always wash their watercraft, including kayaks and the like at our boat wash before entering the lake and after exiting this lake. Along with the our Associations costs to fund this EWM battle we rely heavily on our volunteer hours. In 2015, our Association membership amassed, an impressive, over 435 volunteer hours working toward our lake management programs. 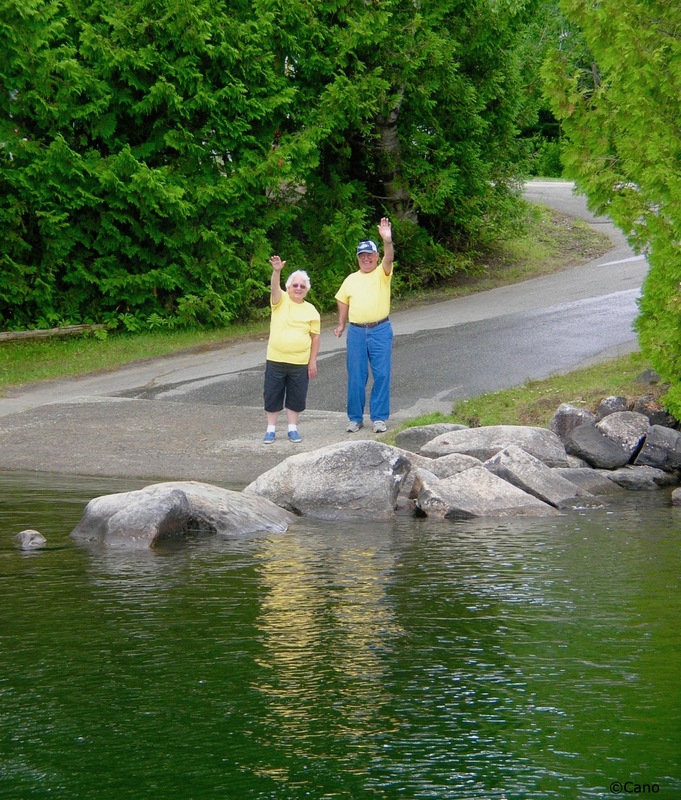 (In recent years, the State has valued our ‘in-kind personal services’ at over $30,000.00 annually) that our volunteers freely gave to protect this lake for the mutual benefit of this entire community. Our combined efforts positively influences our State Grant eligibility! All this strong teamwork of financial support, volunteer time and labor, with morale boosting energy is greatly appreciated. It is a tremendous feeling to be standing on the doorstep of eradicating this infestation. Restoring this treasured lake from the spread of Milfoil may all be possible largely due to a handful of highly motivated individuals who have responded to this crisis by educating themselves and others while unselfishly stepping up to fight the Milfoil spread with all their might and to see this battle through, no matter how long it takes. 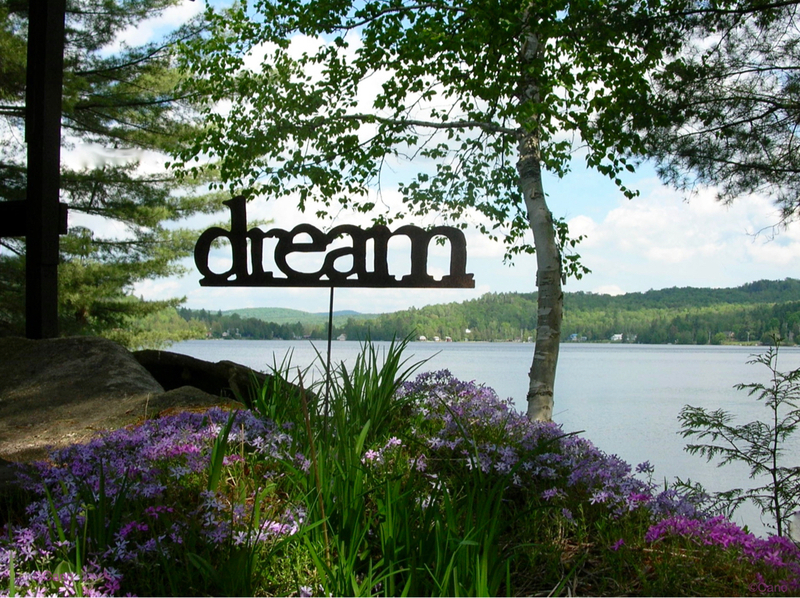 Our community, general public and the many visitors to Shadow who have generously donated contributions toward our boat wash and lake monitoring program. The VT Fish and Wildlife Department, for the privilege to operate our boat wash decontamination station at the State fishing access at Shadow Lake. ~ It is incredible how much we can accomplish when we work together!